In 1980 Breitenbach Wine Cellars was built by winemaker and owner Duke Bixler. The name “Breitenbach” is German, meaning “bright or broad stream”, and is the name of the stream that runs through the winery grounds. Initial production at Breitenbach was 1,500 gallons of grape and fruit wine. After several expansions, Breitenbach now produces over 40 varieties of grape and fruit wines with an annual result of over 150,000 gallons. Over the years, Duke and his wife Cynthia, along with their daughters Anita and Jennifer, have kept the quality of Breitenbach alive. 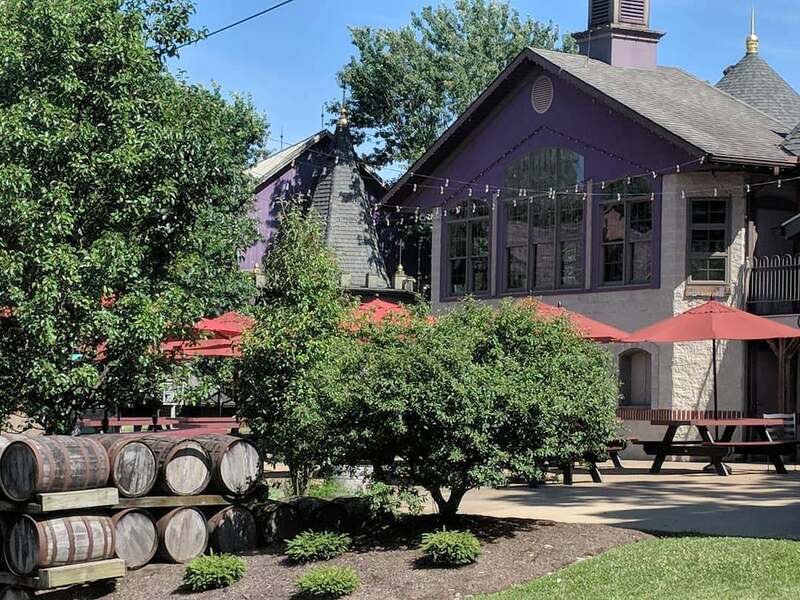 Located in Ohio's Amish Country, Breitenbach Wine Cellars seeks to provide locals and tourists alike with delicious wine in a beautiful, peaceful setting. With 40 varieties of wines available, there is a wine for everyone, from connoisseurs, to those who have never visited a vineyard before. 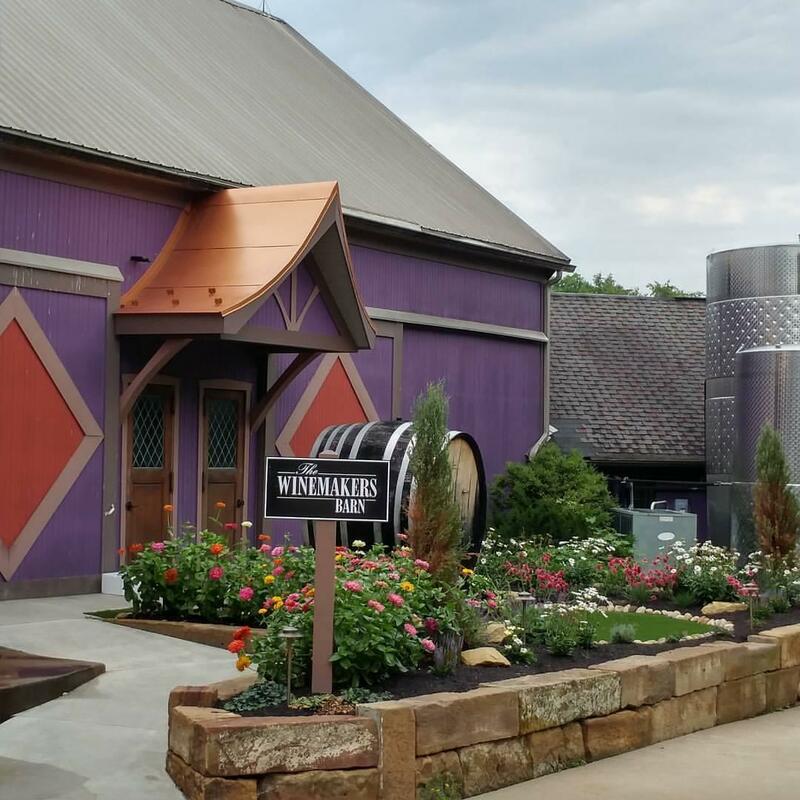 Go on a wine tour, taste different varieties of wine in the gift shop, or just sit on the patio and relax with friends over a fresh salad, or wood-fired pizza from the Café. See what Breitenbach has to offer for yourself today! 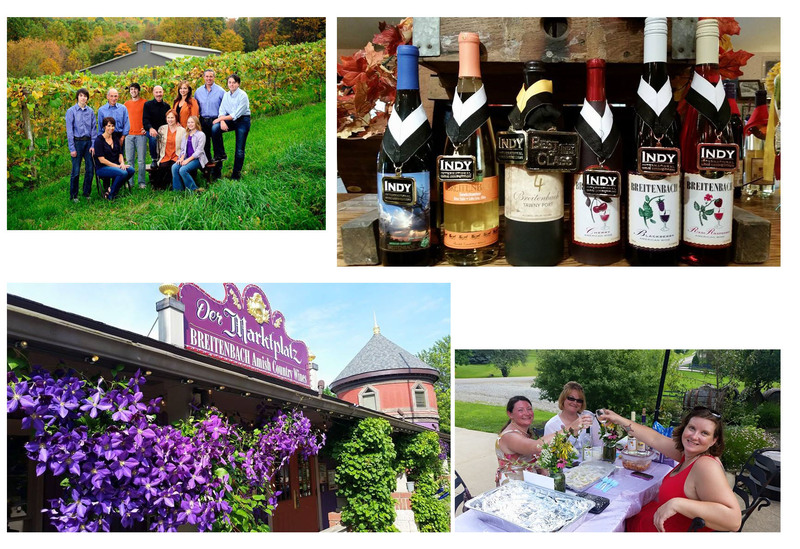 Aside from the wine tasting, Café, and gift shop, you'll also find many events occurring throughout the year at Breitenbach. Festivals, outdoor concerts, special tasting and cooking events, live music and barbecue, and other events happen year-round. The most popular event is the Dandelion Festival, which typically happens the first weekend in May every year. The festival provides many fun activities for the whole family. 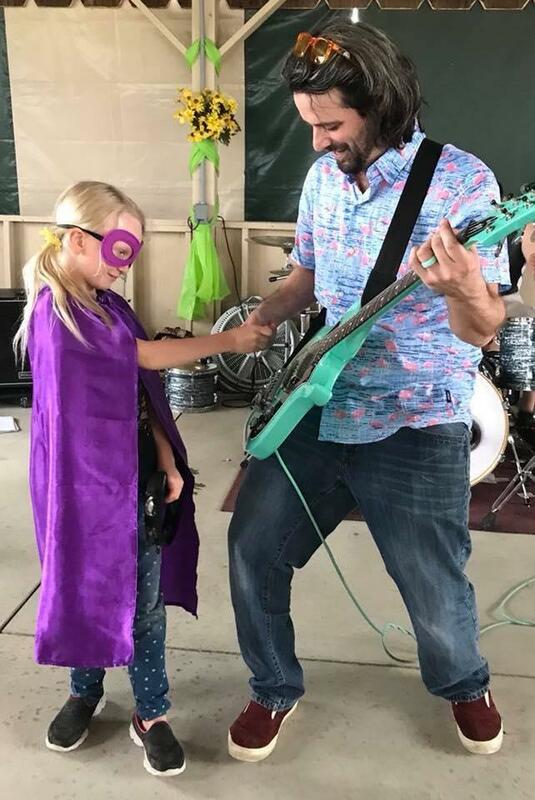 Dandelion Wine sampling, live music, a dandelion picking contest for the kids, and the Great Dandelion Cook-off all happen over the span of two days. For more information on the Dandelion Festival and current dates, click here! We are located between Dover and Sugarcreek just 5 minutes west of I-77 on State Rt. 39.